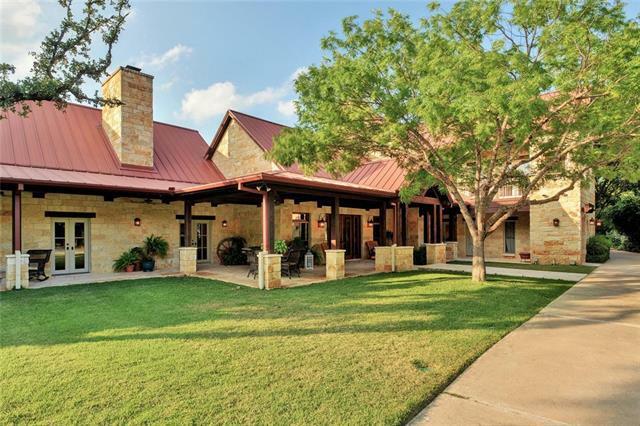 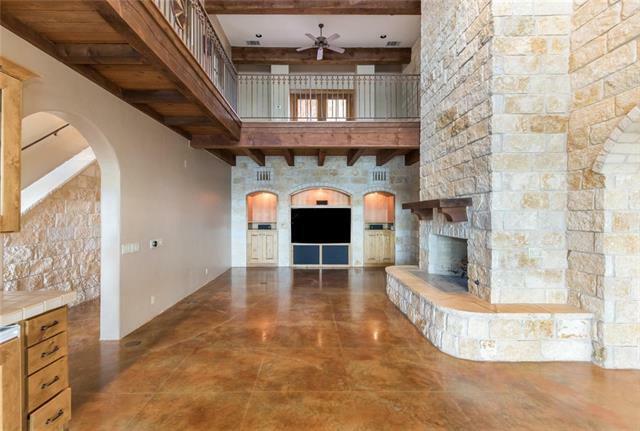 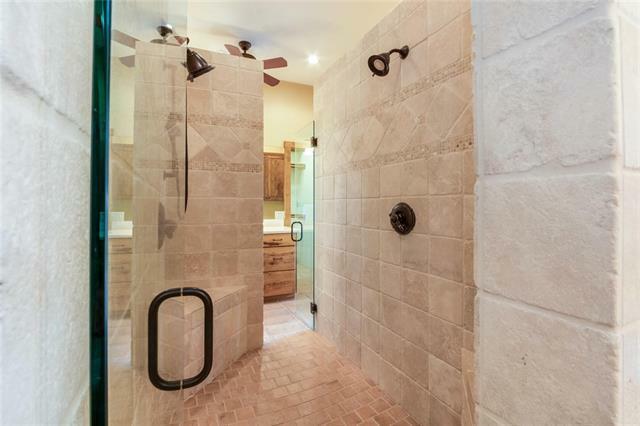 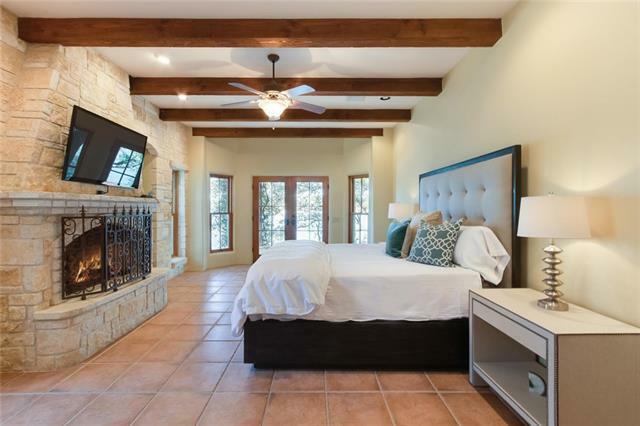 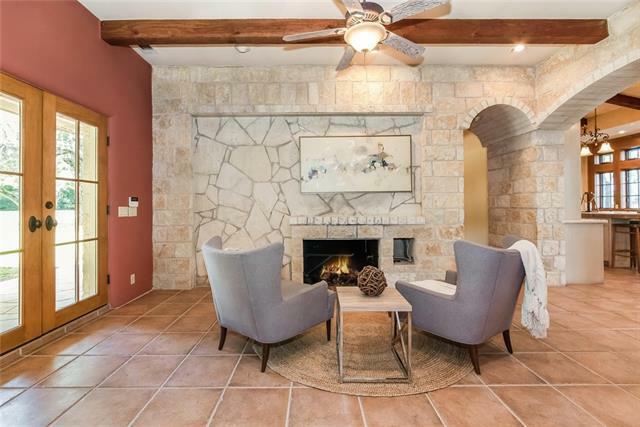 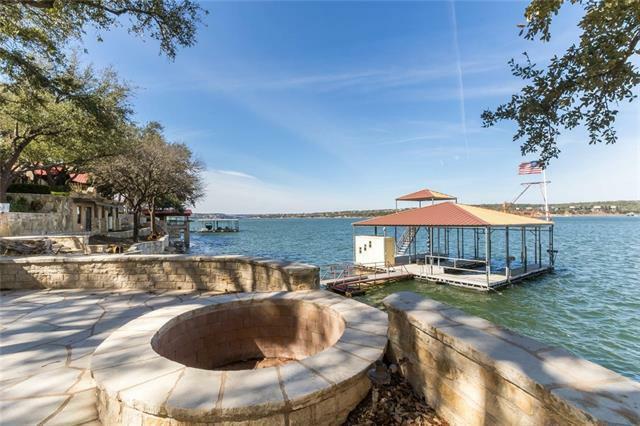 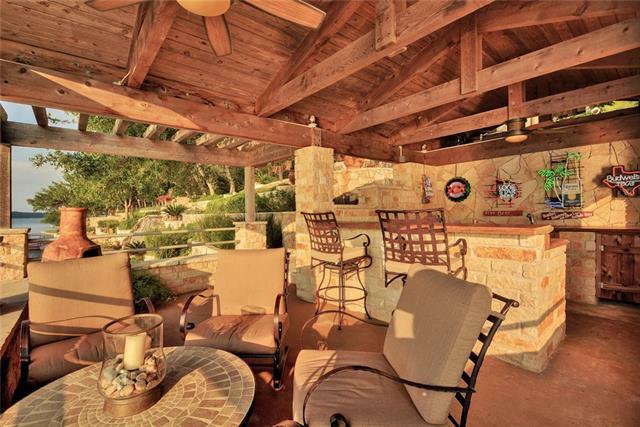 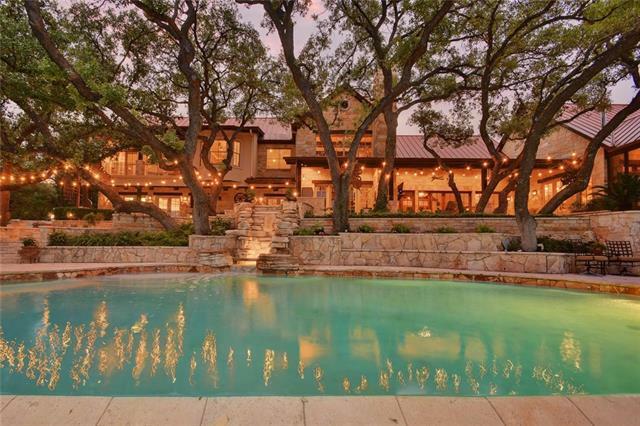 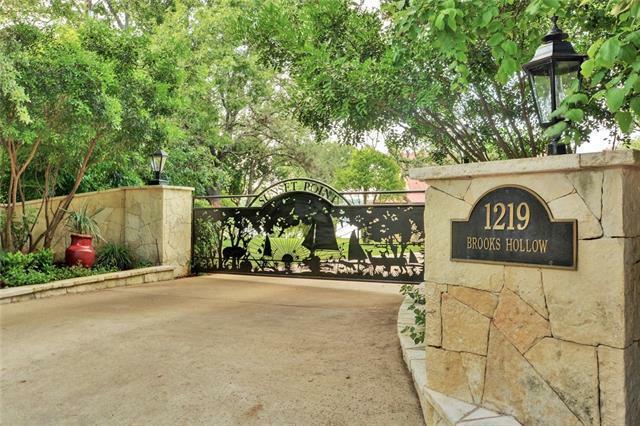 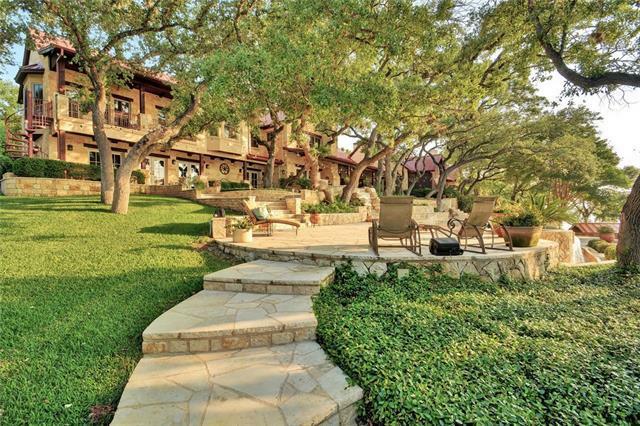 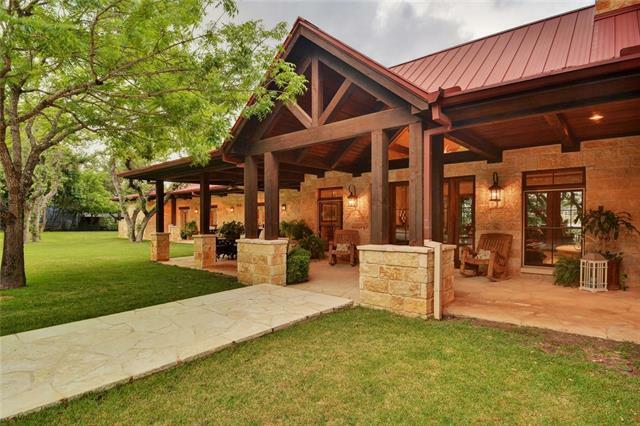 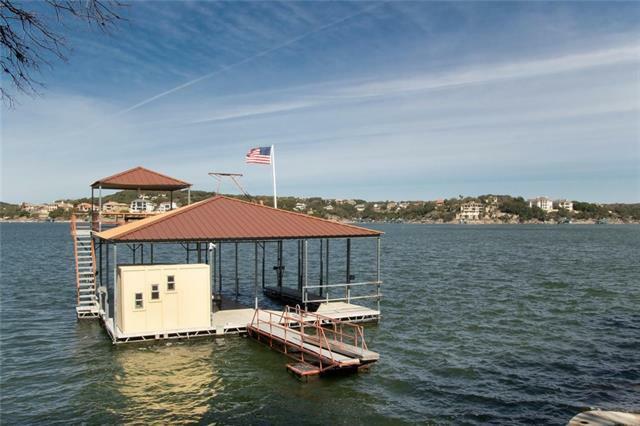 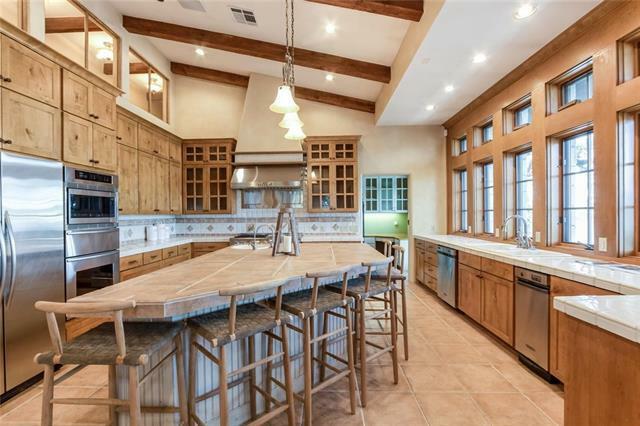 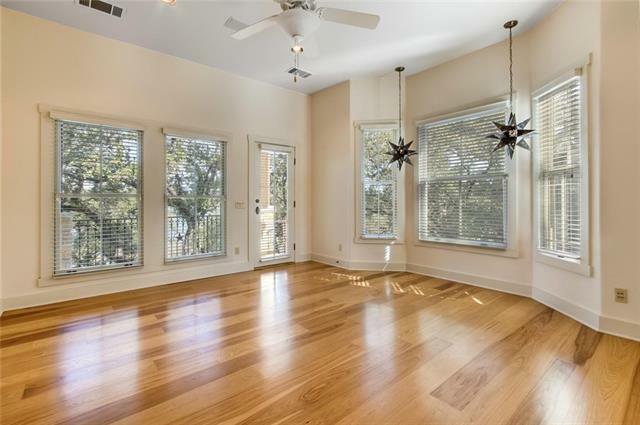 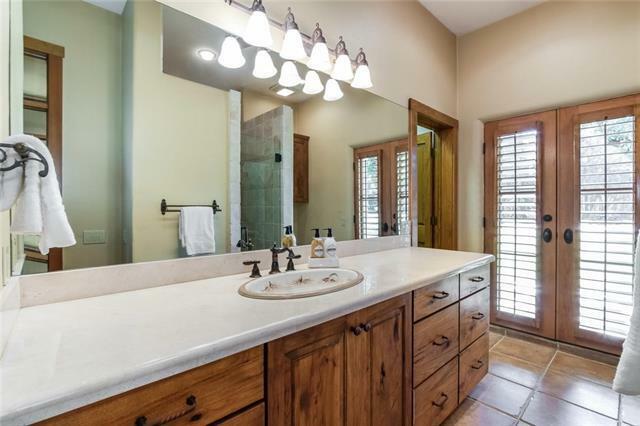 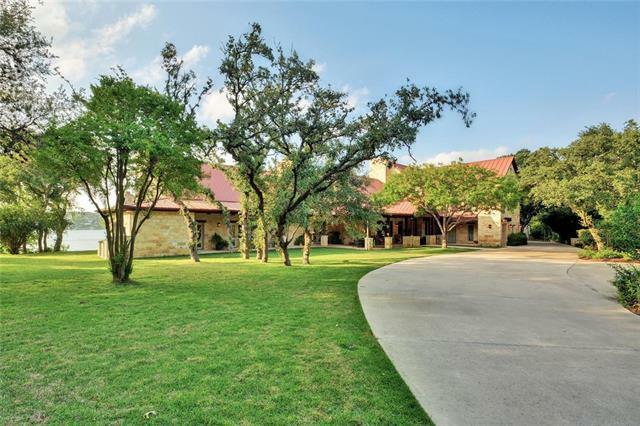 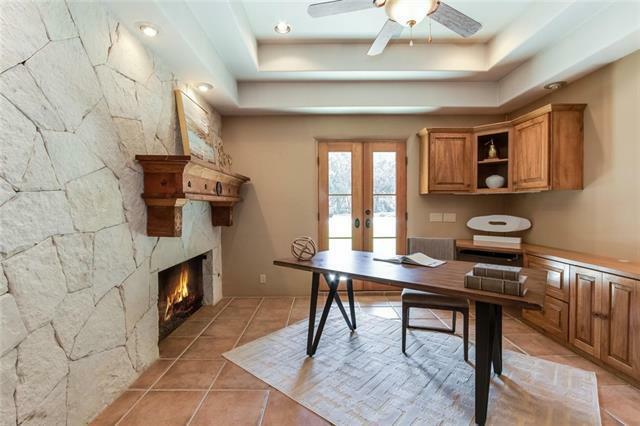 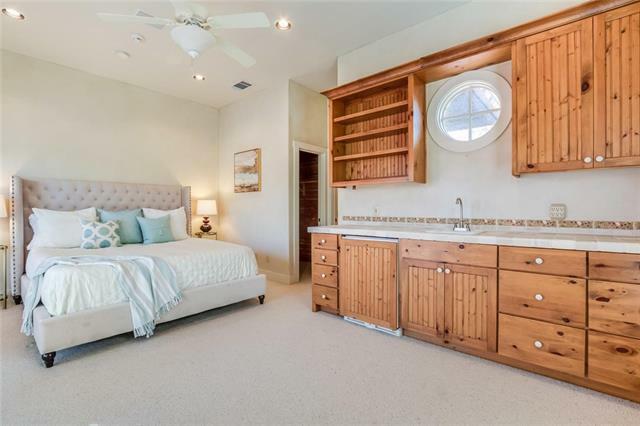 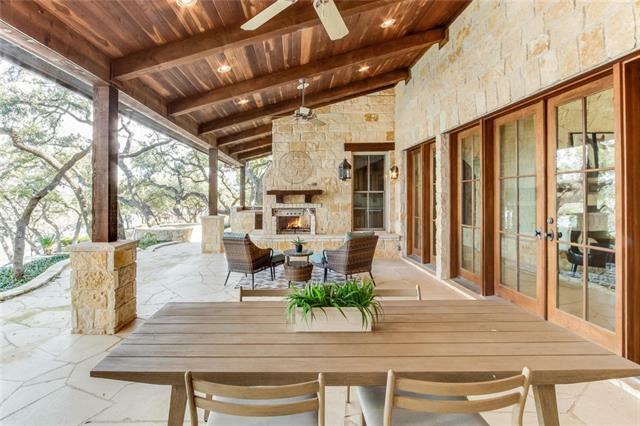 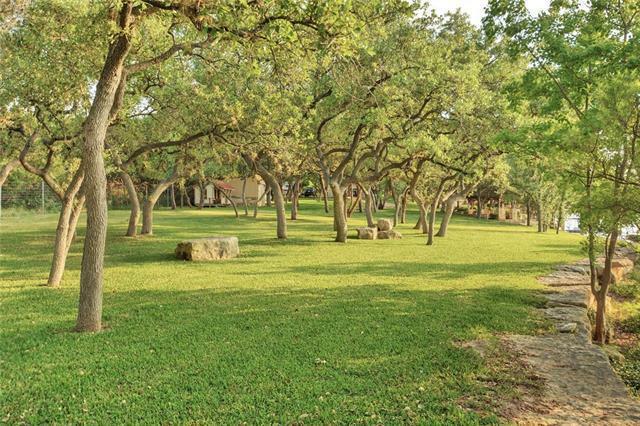 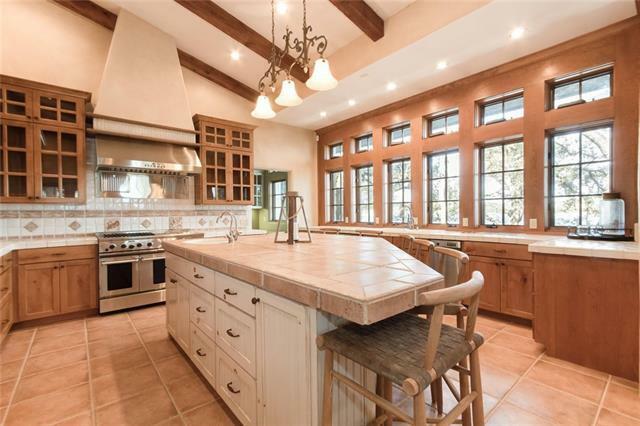 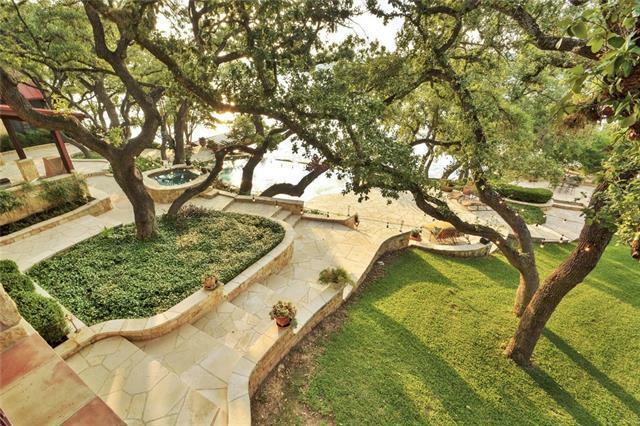 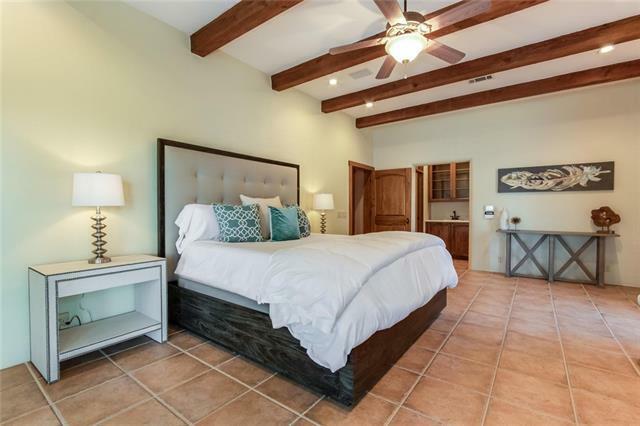 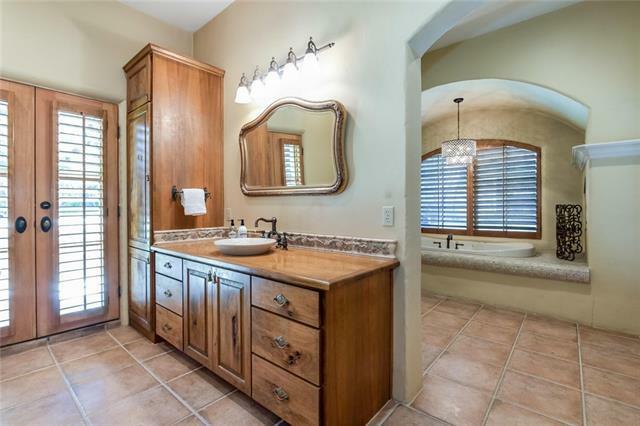 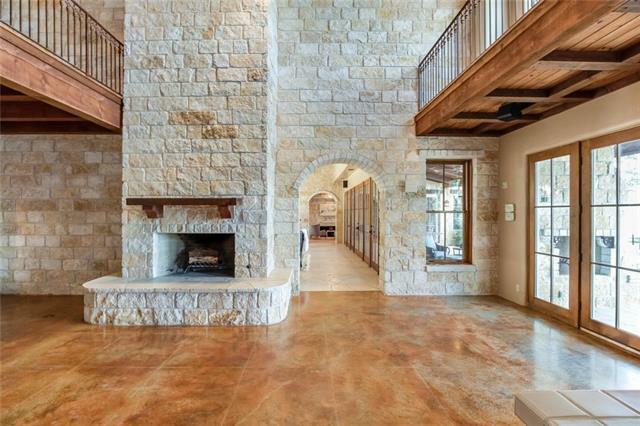 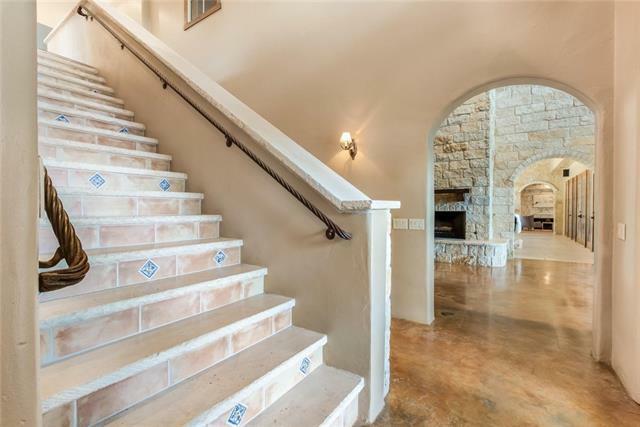 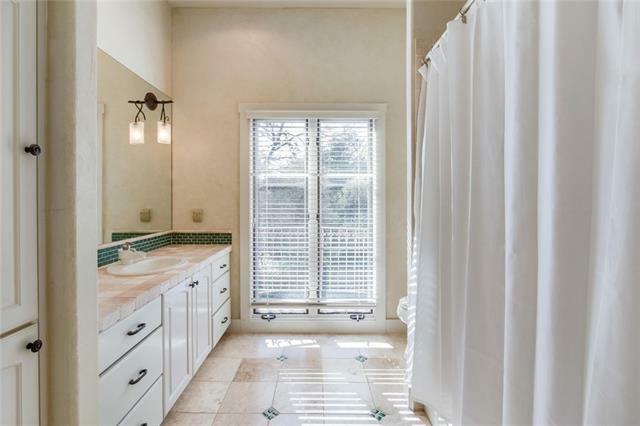 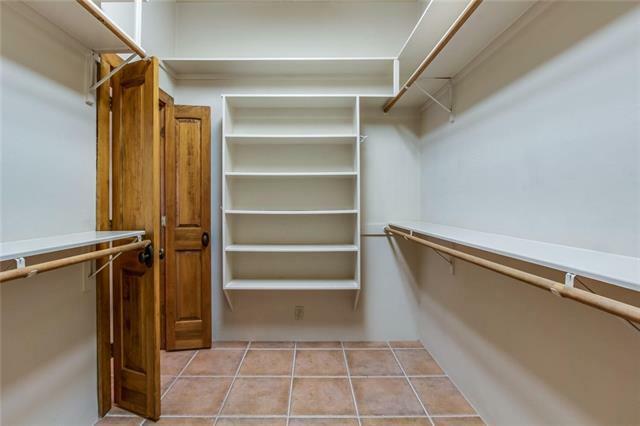 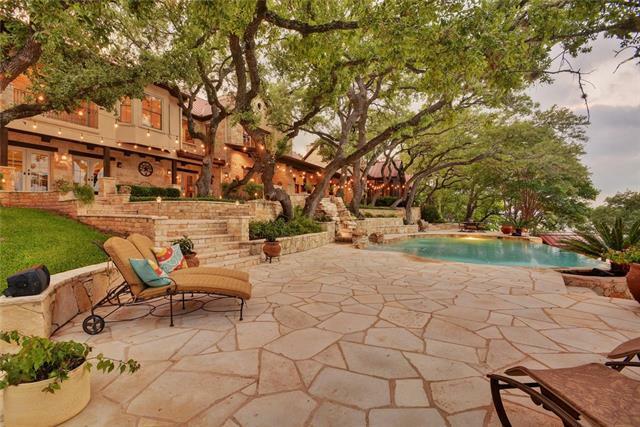 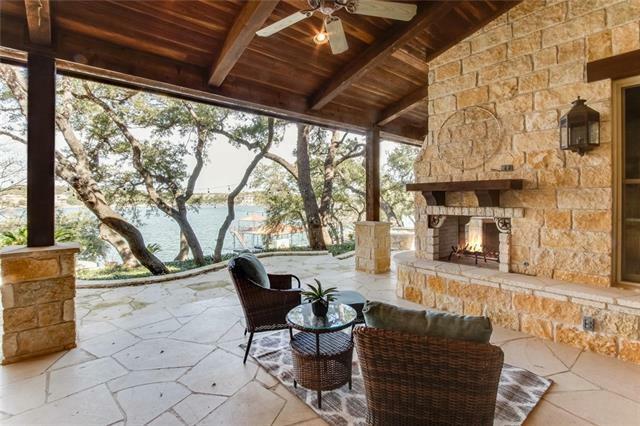 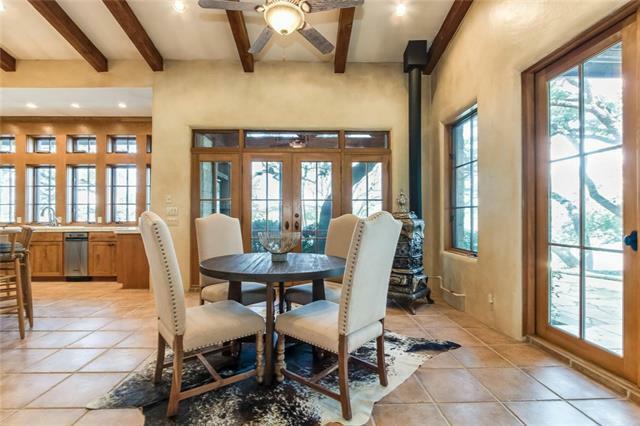 Lakefront living meets Texas Hill Country charm at Sunset Point. 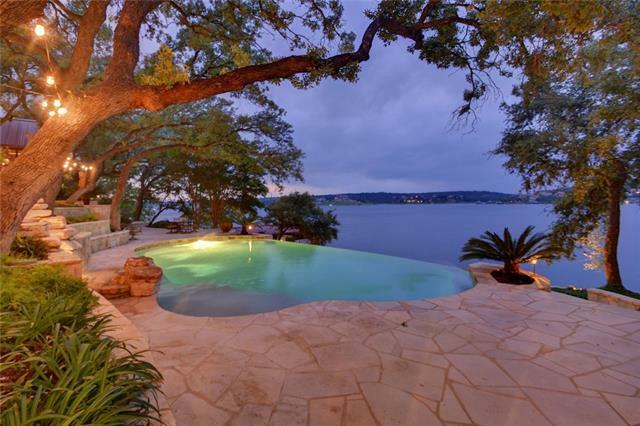 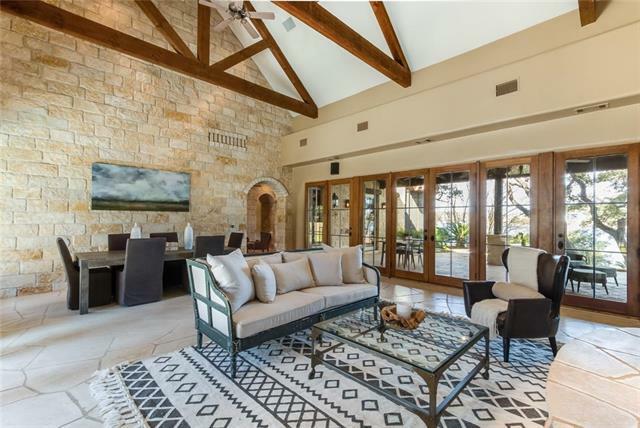 10+ acres provides a peaceful setting for this custom Lake Travis main body waterfront home with exceptional outdoor living and unparalleled views. 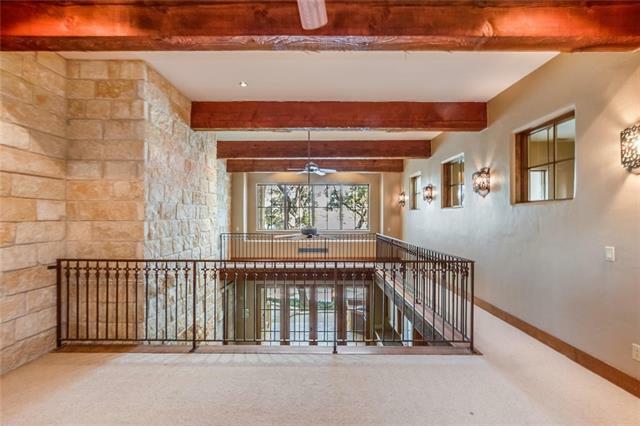 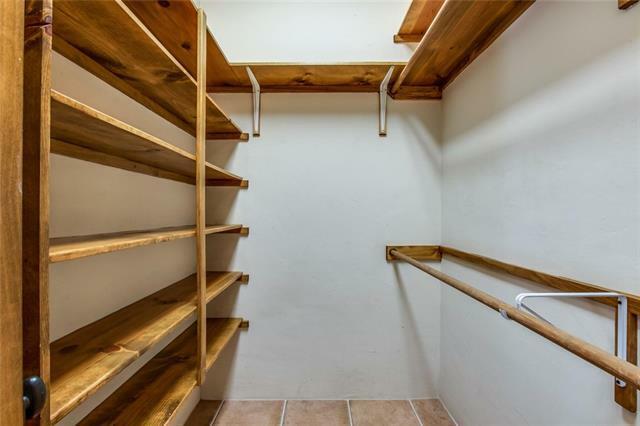 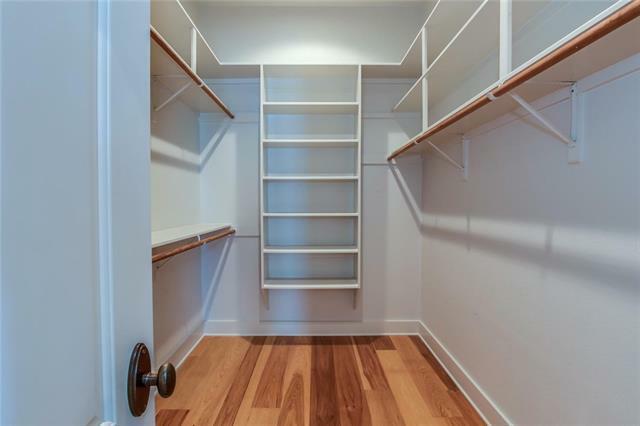 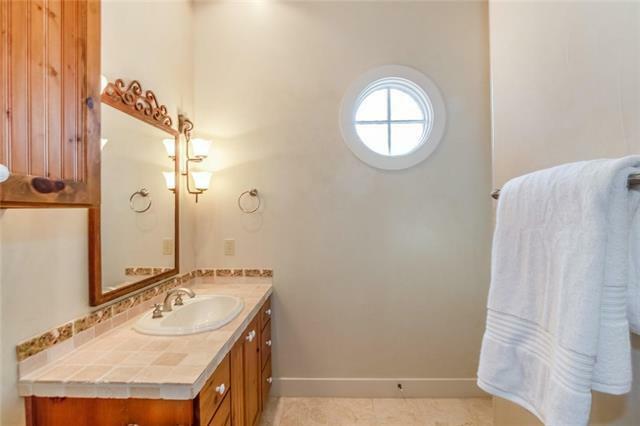 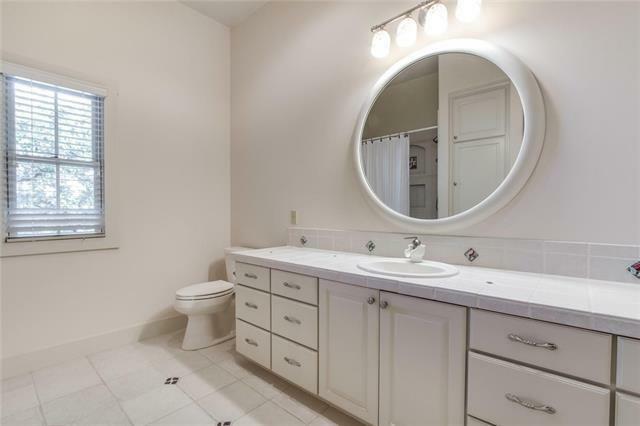 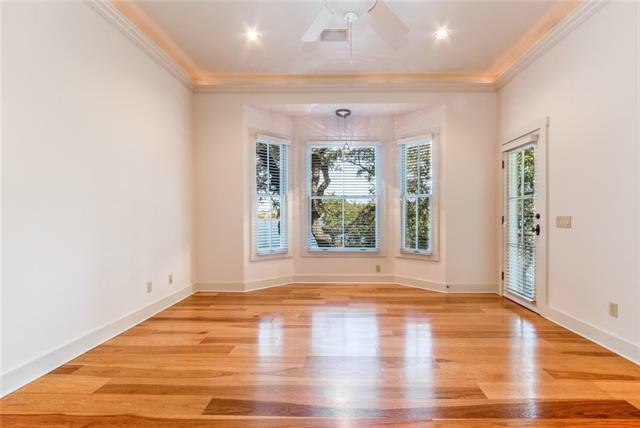 Host gatherings with ease Four bedrooms offer enough space for overnight guests, while a pool, hot tubs, private boat dock and outdoor kitchen/bar area provide endless fun no matter the season.